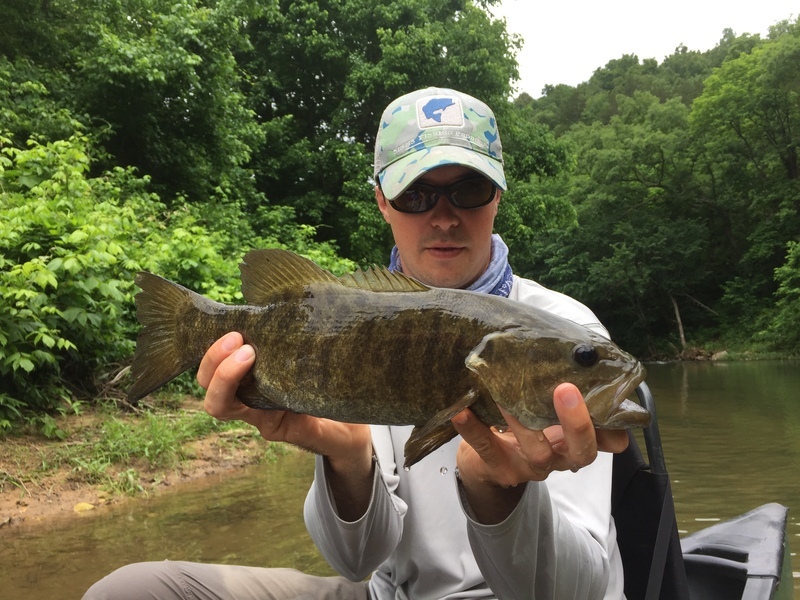 "Gabe Levin grew up fishing the rivers and streams of the Ozarks for smallmouth and trout, learning the art of fly fishing at a young age from his older brother and well accomplished guide, Ben Levin. 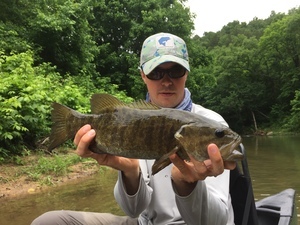 Gabe majored in Environmental Studies at Hendrix College and played 4 years of college baseball. 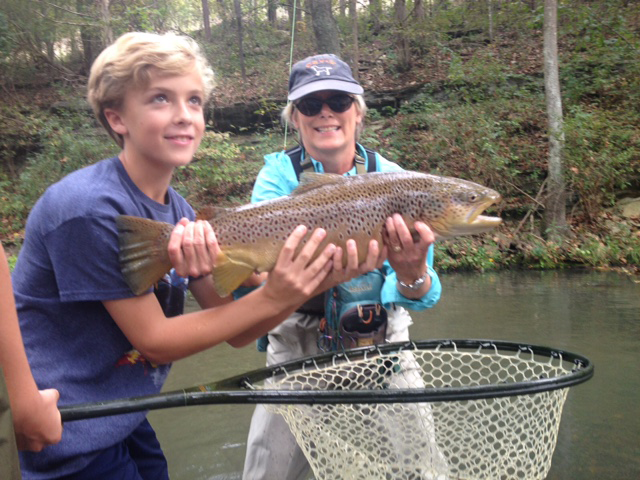 After school, he worked in sustainable agriculture in central Arkansas for two years before moving to Yellville to guide for Dally’s Ozark Fly Fisher.